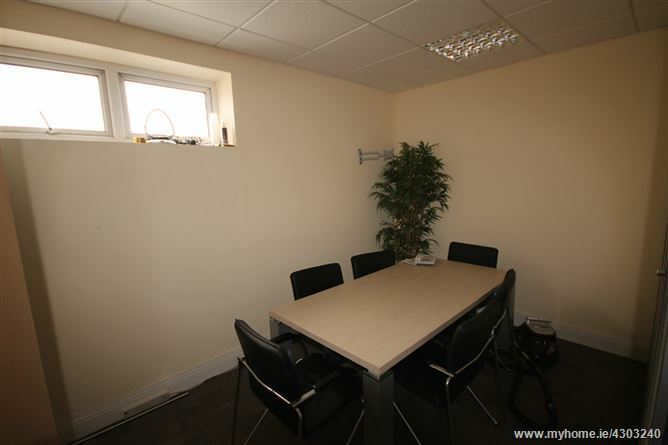 This is a fully fitted 2nd floor private office space, ready for immediate occupancy. 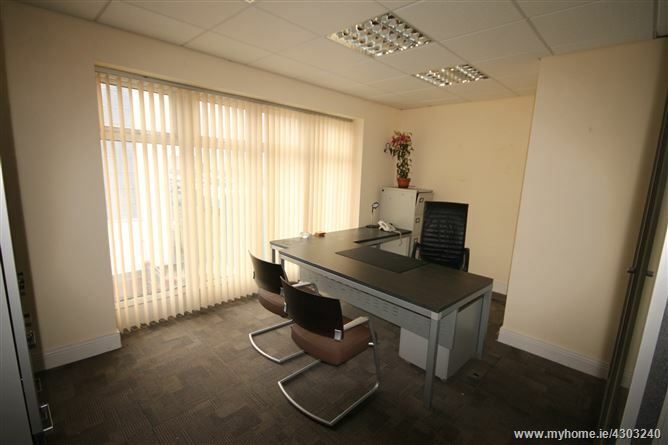 The office is complete with suspended ceiling, desks, chairs, filing cabinets and carpet. 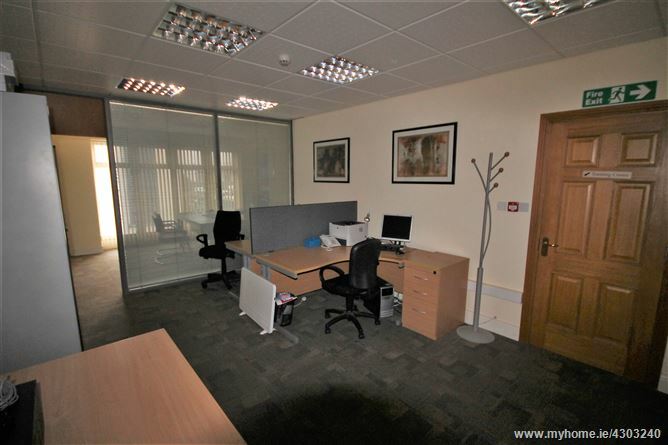 It comprises of one open plan office, plus one private office and a boardroom. The complex has a communal kitchen and bathroom and comes with one car park space. 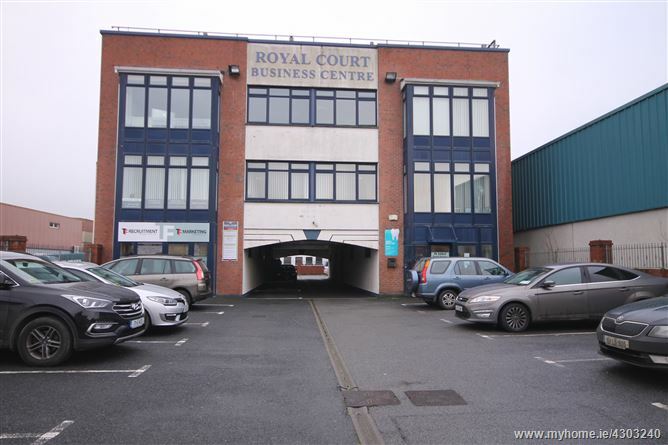 Located in Liosbaun Industrial Estate, just off Galway/Tuam Road, located in the heart of Liosbaun Ind Est, across from Carabay Packaging & Heaney Meats. Please contact DNG Maxwell Heaslip & Leonard 091 565262 to arrive a viewing.